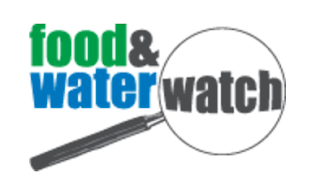 We are excited to welcome dozens of water-concerned residents expected to attend this water summit from across Michigan, Ontario and the Great Lakes region! Registration closes Thursday, September 28 at 11:59pm Eastern time zone. 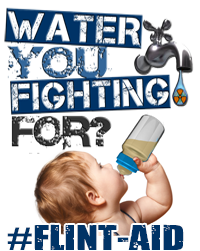 Registered participants are arriving in Flint from all over Michigan, including Detroit, Ann Arbor, Saginaw, Grand Rapids, Howell, Lansing, Kalamazoo, Traverse City, Northpoint and Petoskey, Grand Haven. 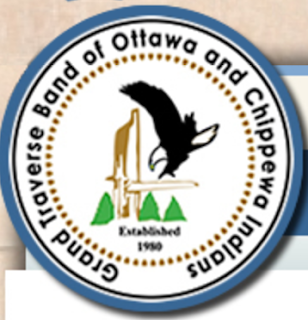 Many Canadian residents are traveling in from Ontario cities such as Windsor, Toronto, Ottawa, Centre Wellington, Hamilton, Guelph, Leamington and Petersborough. Great Lakes residents from Minnesota, Wisconsin and New York are en route, along with participants from Massachusetts, New York, California; Quebec and Saskatchewan! 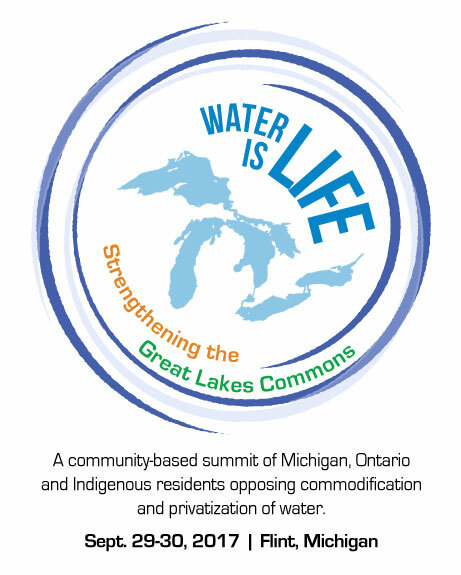 Stemming from widespread and diverse communities -- small, medium and large -- the Water Is Life: Strengthening the Great Lakes Commons summit will provide information about privatization efforts and impacts on our local economies and environments, along with the human toll experienced by residents who live without clean, accessible, affordable water. 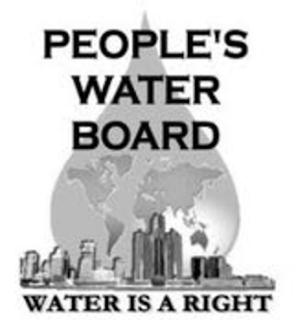 Presenters and residents alike will share information on corporate commodification of public waters for profiteering that governments allow nearly free while low income people who cannot afford water and sewage costs are shutoff regularly, and many communities are denied democratic decision-making. 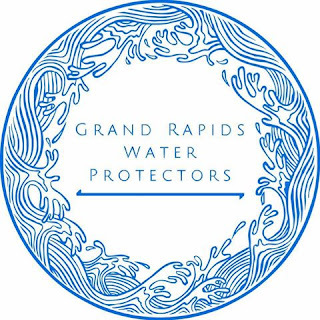 Moreover, we will advance calls for a Great Lakes Commons that ensures the Great Lakes Basin is protected and utilized sustainably across our region, and that water guardian traditions of Indigenous peoples are supported across systems and governments.